When we saw this image we were inspired. 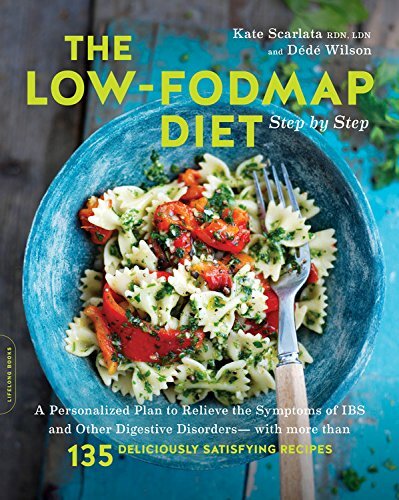 We do first eat with our eyes, and this drew us in. 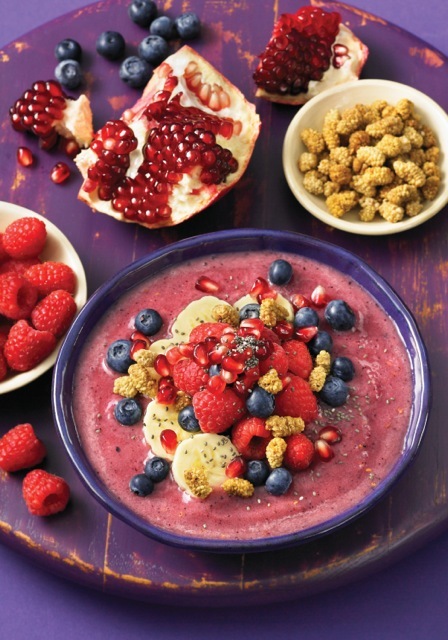 You are looking at a Pomegranate Berry Smoothie Bowl from 200 Best Smoothie Bowl Recipes by Alison Lewis. It is not only gorgeous, but packed with nutrition as well – fiber, protein, vitamins and antioxidants. 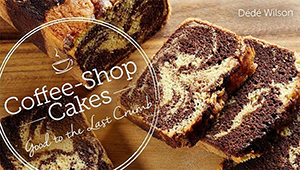 And it is versatile and would as a dessert, a breakfast or a snack. For another indulgent smoothie bowl check out Alison’s Peanut Butter Cup as well. Your blender is hungry and waiting…another thing we love about smoothie bowls is that most can be made in less than 5 minutes. Talk about instant gratification! 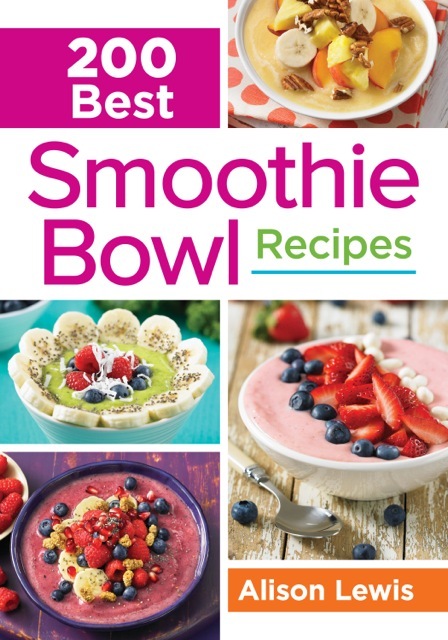 Courtesy of 200 Best Smoothie Bowl Recipes by Alison Lewis © 2016. Reprinted with publisher permission. 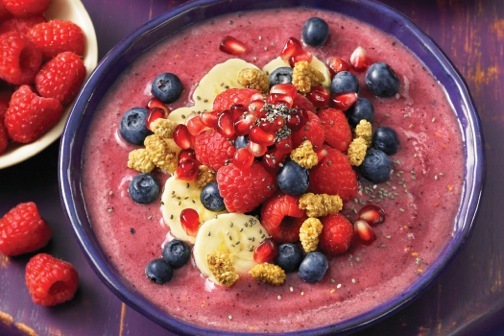 This recipe is filled with antioxidants from the pomegranate juice and berries. In blender, combine pomegranate juice, banana, blueberries, raspberries and ice. Secure lid and blend (from low to high if using a variable-speed blender) until smooth. Choose bright-colored raspberries that look plump and have no visible mold. Add 1 tbsp (15 mL) protein powder for additional protein and thickness. Blend it with the pomegranate juice before adding the remaining ingredients.